October 9, 2017 by iCepts Technology Group, Inc.
Microsoft’s continued commitment and development of Enterprise Resource Planning Systems (ERP) has resulted in the release of Microsoft Dynamics NAV 2017. Dynamics NAV is a robust business solution from Microsoft that continues to be enhanced which is quick to implement, easy to use and has the power to support your business ambitions. Key for Dynamics NAV 2017 is integration and simplicity. 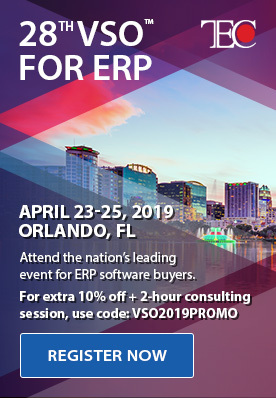 This latest ERP solution offers significant enhancements to the core application including upgraded functionality such as the Microsoft Dynamics NAV 2017 Web Client. The Microsoft Dynamics NAV Web client gives users access to Microsoft Dynamics NAV data over a network, such as the Internet. Being browser based, the user can access NAV from anywhere with no client installation. In NAV 2017, you can take advantage of improvements to the Web Client, a first-class interface for desktop users. The Web Client suits the needs of most users across an organization, whether they are using a PC or Mac. Continuing the significant improvements from 2016 to simplicity, productivity, and performance, Microsoft Dynamics NAV 2017 simplifies the experience even further, in particular for novice users. By accessing NAV's information over the internet, for example, users can view and modify data from a user-friendly interface that resembles the Microsoft Dynamics NAV Windows client, where the starting point is the Role Center. The Role Center can be customized to users’ individual needs based on their role, company, and daily tasks. 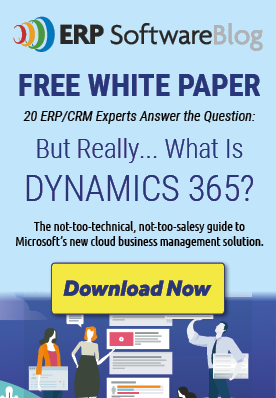 Unlike the Microsoft Dynamics NAV Windows client, you do not have to install any Microsoft Dynamics NAV components on devices that users will use to access Microsoft Dynamics NAV data. The Microsoft Dynamics NAV Web client does not replace the Microsoft Dynamics NAV Windows client but complements it by enabling scenarios that are not possible with the Microsoft Dynamics NAV Windows client for a visual overview of the Microsoft Dynamics NAV Web client. Improved Visibility: Use wizards to learn new concepts or simplify data entry. Take immediate action on contextual notifications. Use redesigned tooltips to remind yourself about fields and actions, while you work. All New Experiences: Switch views to see and identify your list of records, including picture thumbnails in different sizes. The Ability to have Windows Client Favorites: Use popular shortcuts - press Escape to instantly exit a page, or use F5 to refresh the latest data in your browser, without fully reloading the page.